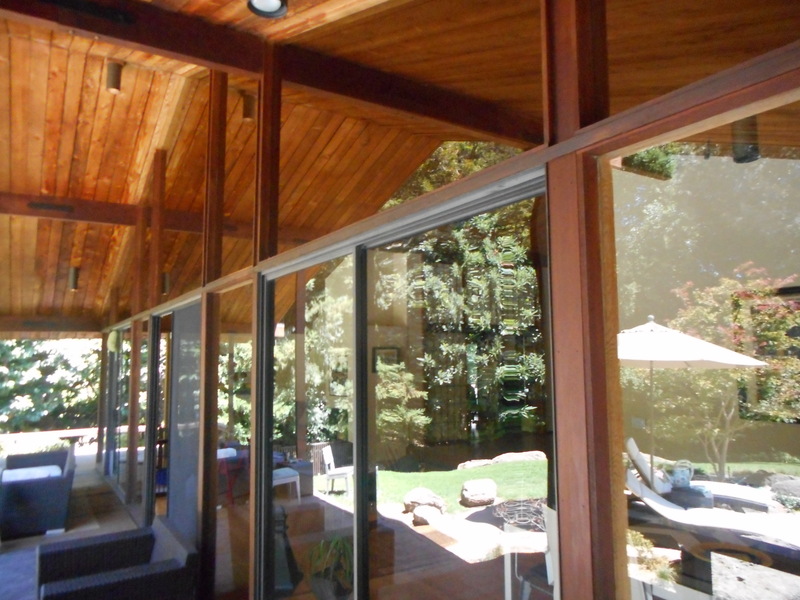 Nadia and I cleaned the windows at this beautiful house in Carmichael last Friday! Here is an after photo! 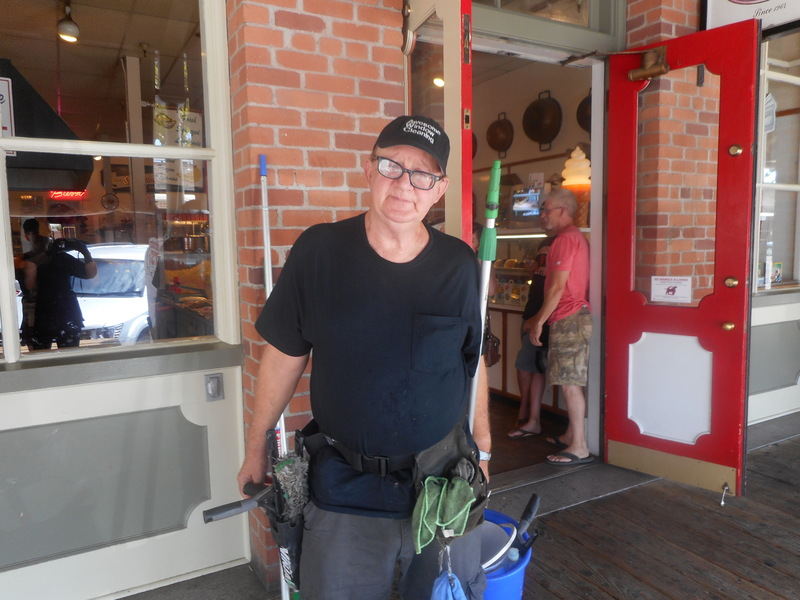 Cleaning Windows in Old Sacramento!